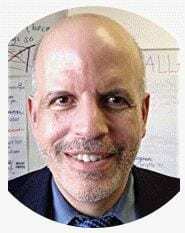 The title of this post is the topic of a post I’ve just written for In Practice, the blog written by a group of us who teach in lower-income schools. It elaborates on an issue I brought up yesterday in my post here on Boom Shuffle. 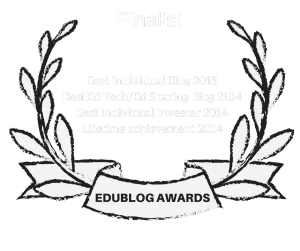 PreviousEdublogs Awards Finalists Announced — And This Blog Has Been Nominated!